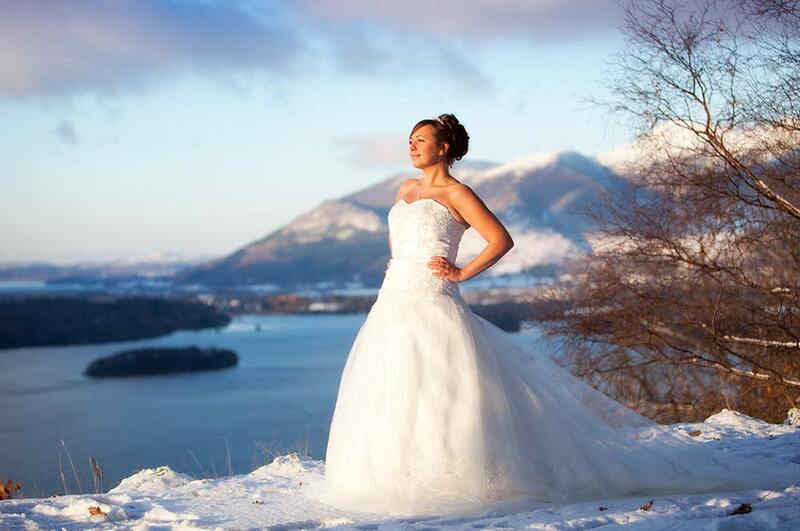 The Skiddaw Hotel offers the ideal location for your special day, situated in the centre of the picturesque market town of Keswick, in the heart of the Lake District. 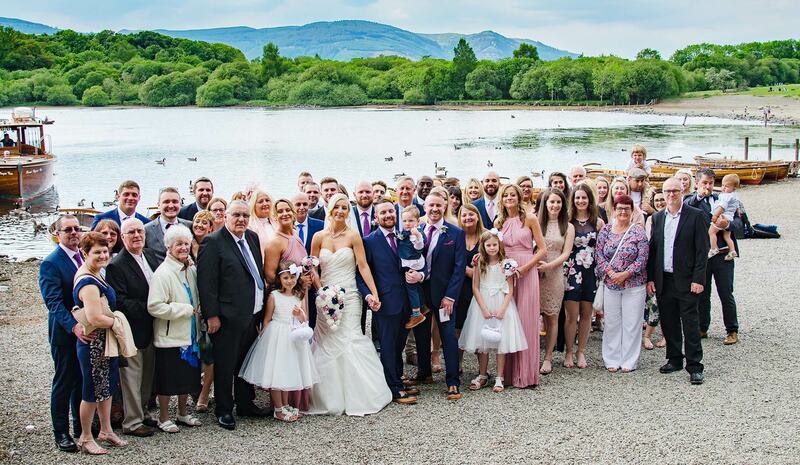 Whether a majestic affair or a small family gathering, you and your guests are guaranteed a friendly welcome together with a courteous, professional service alongside delicious cuisine, making your wedding day a truly memorable experience. 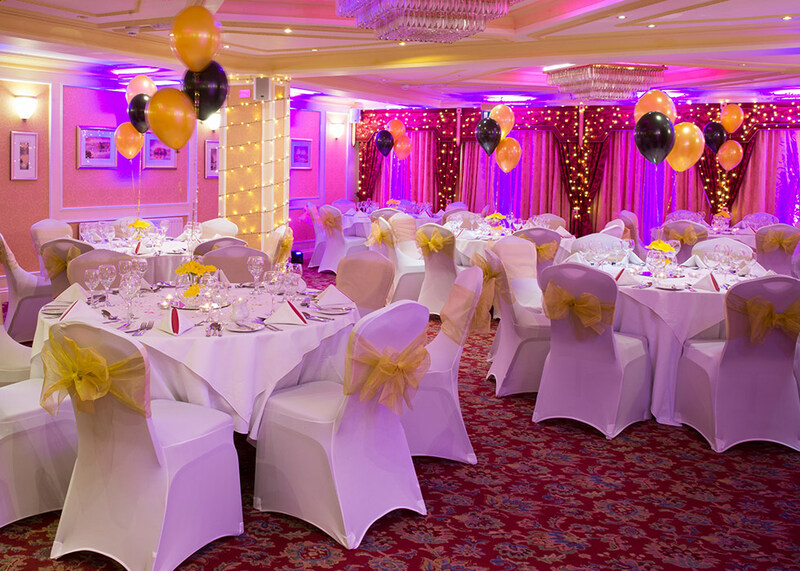 Located on the ground floor with its own private bar, the Greta Suite is the ideal place to celebrate your special day with family and friends. Our friendly staff will go out of their way to make sure you and your guests have a fantastic time! 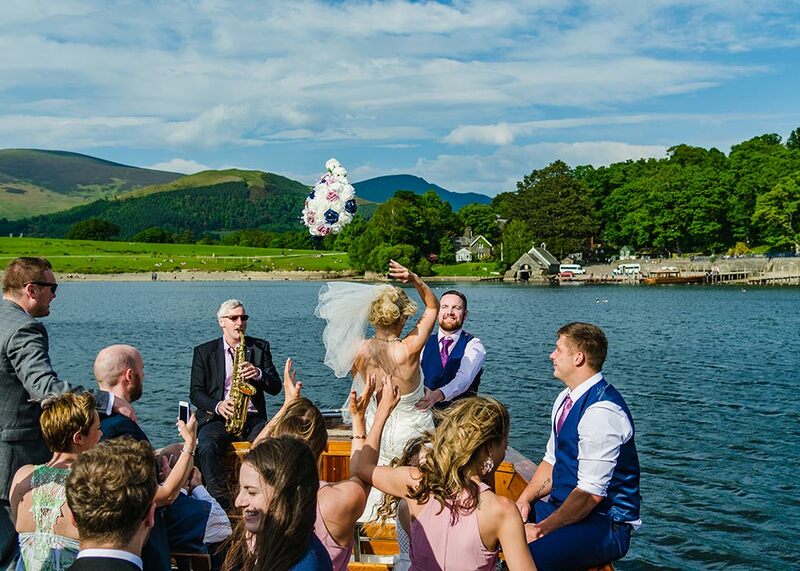 The Skiddaw Hotel has a civil license and many years’ experience carrying out these wonderful, intimate and friendly ceremonies. 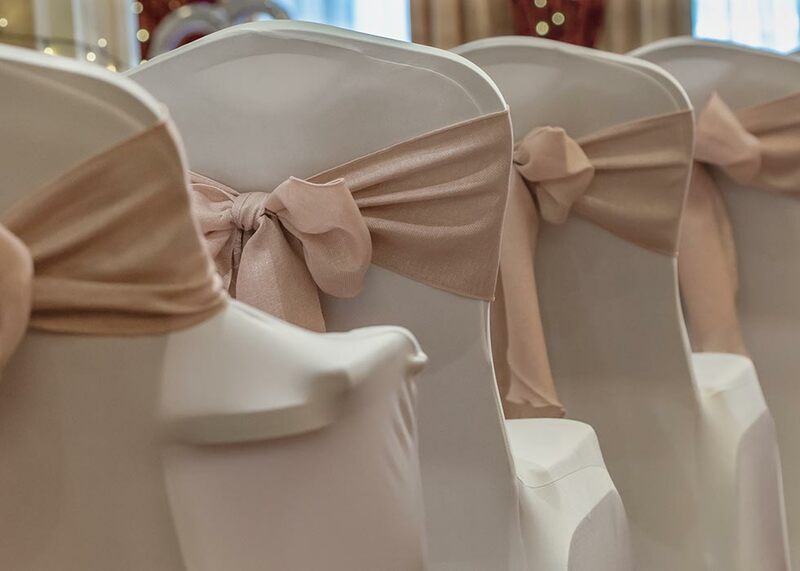 Choose from 3 rooms for your ceremony, our Latrigg lounge is perfect for small intimate ceremonies, while the Greta Suite and our elegant restaurant can comfortably accommodate up to 80 guests. The Skiddaw Hotel is renowned for its excellent cuisine, offering creative and exciting seasonal menus using the freshest local ingredients. 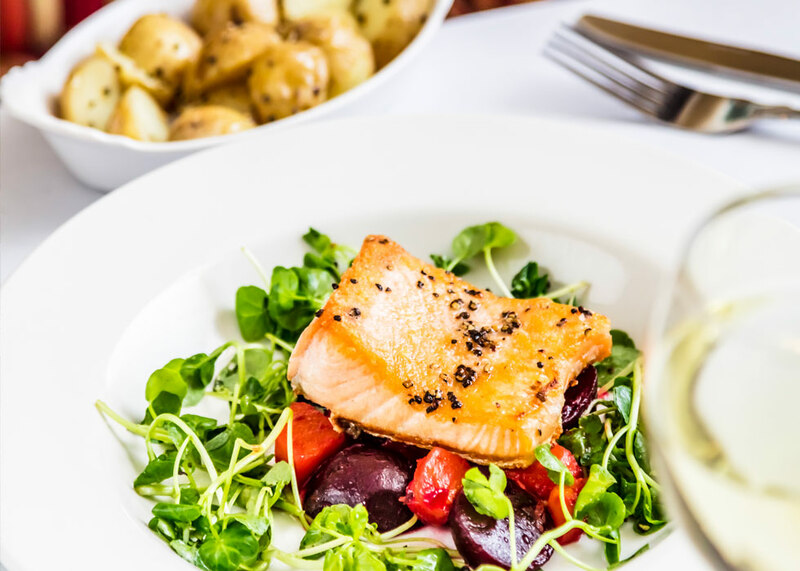 Our head chef has designed a selection of set menus to suit your taste and budget, or alternatively you can mix and match from the menu selections to create your own menu. 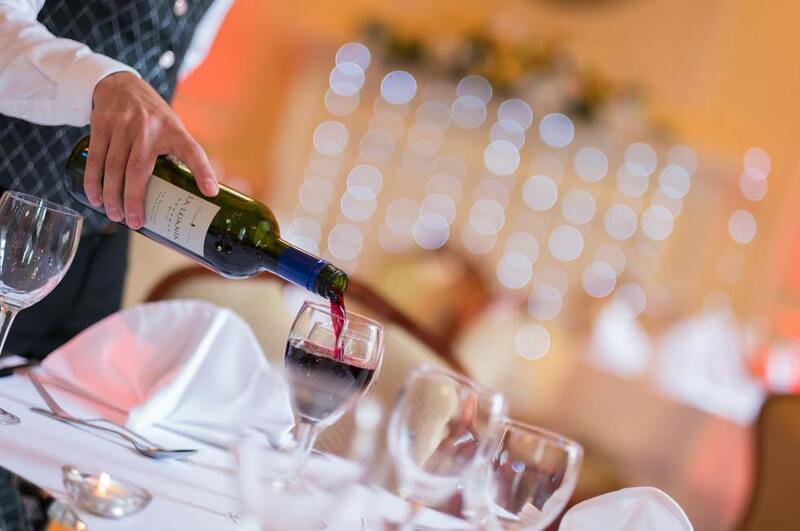 We can guarantee that your guests will enjoy a wonderful dining experience on your special day. Your wedding day is one of the most memorable experiences of your life so ensuring you capture these special moments on camera is an absolute must! Keswick town and the Lake District offer an array of beautiful photo opportunities, whether you are looking for something historic or romantic, traditional or unusual, or if you prefer lakes and mountains in your photos, the possibilities are endless. 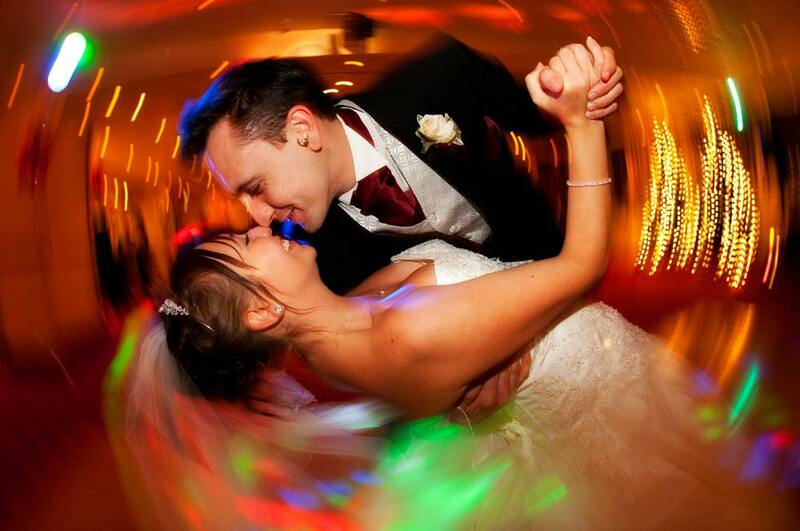 Book our all-inclusive wedding package and let us take all the stress away from planning your special day, from the drinks, wedding breakfast, evening buffet, to booking our recommended DJ. Design your own package and have your choice of drinks packages, evening buffets and wedding breakfast. 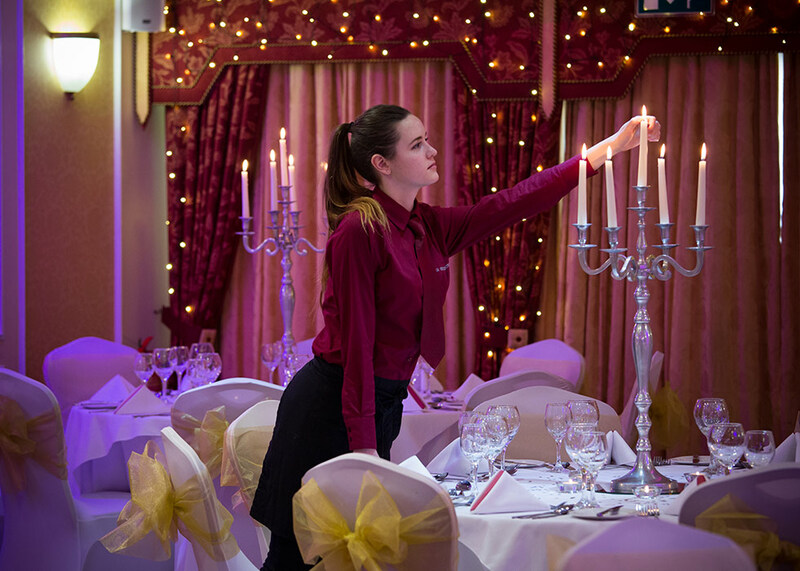 At this time of year the hotel is elaborately decorated with festive Christmas decorations, perfect for a magical winter wedding. We offer a special winter rate for December weddings with complimentry extras. 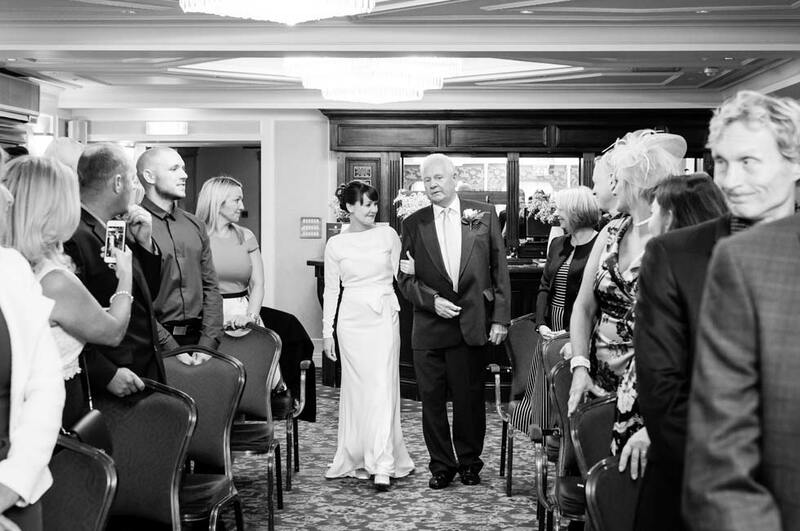 We would be delighted to discuss your wedding and show you around our venue. Please speak to Maria on 017687 72071, email sales.skiddawhotel@lakedistricthotels.net or fill in the form below and she will be in touch asap! We had the most fabulous day, made all the more perfect by your staff which were more like friends to us! The food was amazing! Neels perfectly understood my vision for the room! We had a wonderful day and cannot wait to return for our first anniversary!